Summer sees four wheel drive enthusiasts teeming to the poplar locale, but so far winter retains the remote and isolated high country cattle-man feel of the place which hopefully is captured in these images. 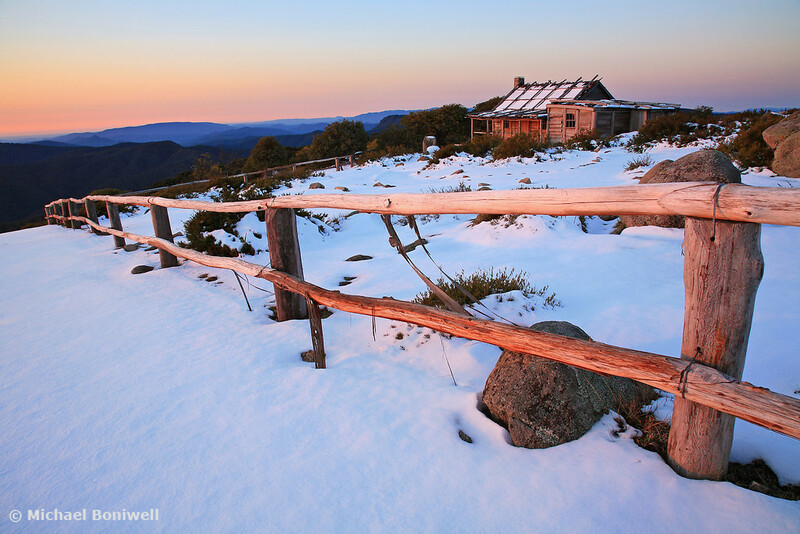 The hut itself has burned down on several occasions owing to Australia's rigorous bush fire season. It was lost again in late 2006 a few short months after the shots shown here were taken, perhaps adding to their uniqueness.